The race to replace Missouri Sen. Rob Schaaf has come down to two millennials who knew each other while attending Mizzou. 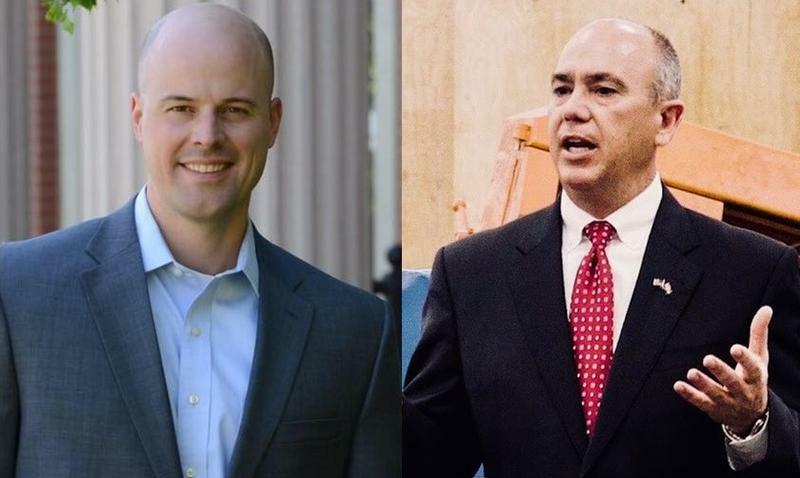 One is Republican Tony Luetkemeyer, a soft-spoken attorney who’s seeking his first elective office and has deep political connections — he’s close to party leaders and his wife, Lucinda Luetkemeyer, was general counsel in the office of former Gov. Eric Greitens. The other is Democrat Martin T. Rucker II, a former Kansas City Chiefs and Mizzou football player who co-founded a Democratic-leaning political club in the Northland and ran unsuccessfully for a state House seat in 2016.